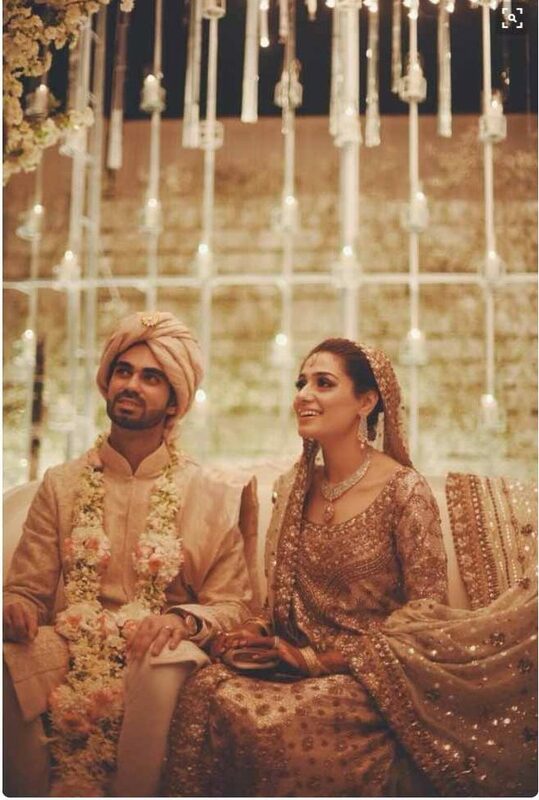 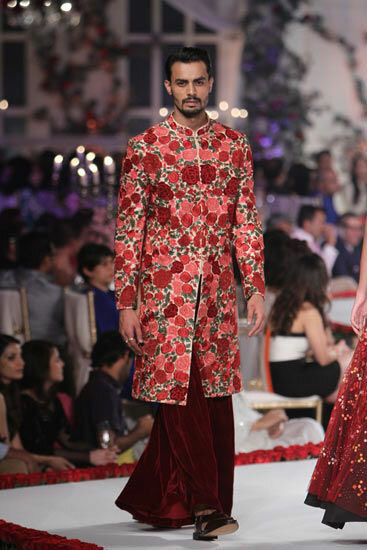 The Dulha’s Wedding Sherwani is the most essential decision for those stunning wedding pictures . 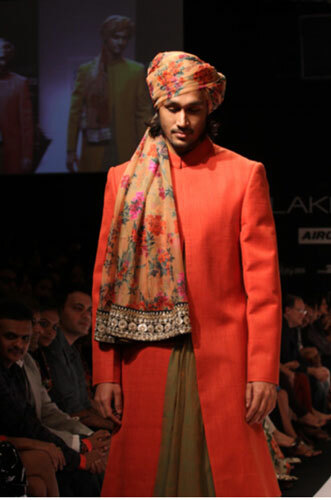 Gone are the days when boys didn’t care about how they look. 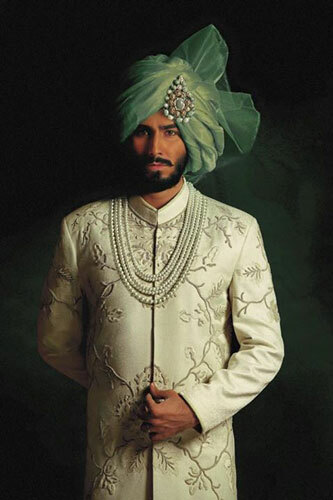 The Indian Groom today cares about everything – from design to cut to trends! 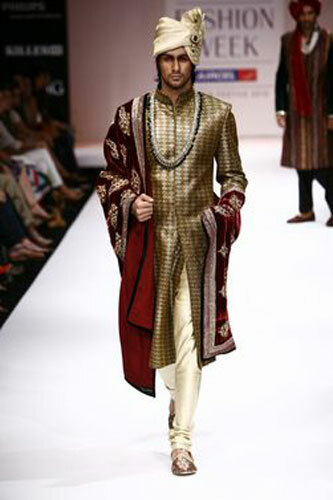 He’s open to new ideas for Wedding Sherwani Designs for men, rather than old boring ones. 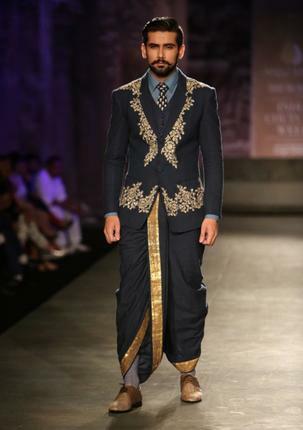 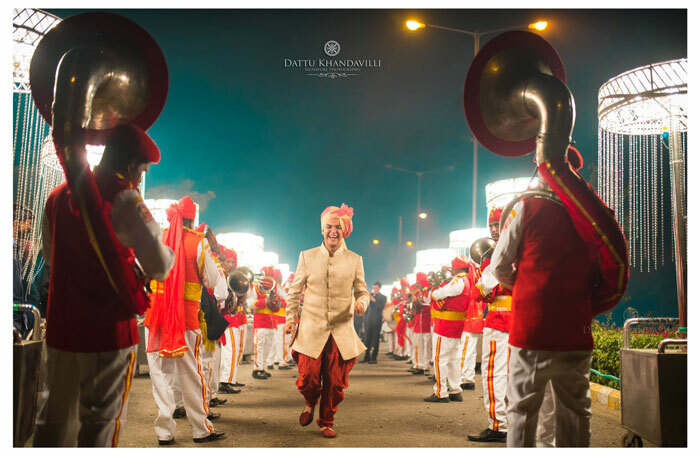 ‘Coz It’s now very important for the Indian Groom to enter in full style in his dapper Wedding Sherwani. 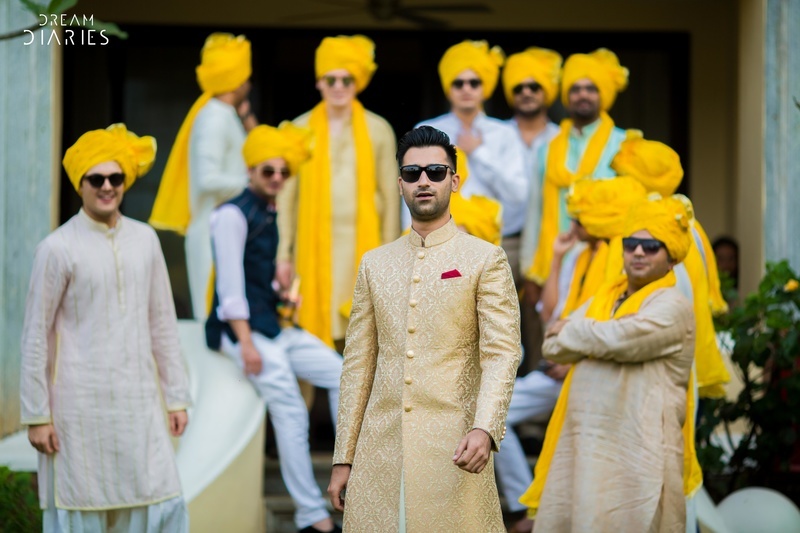 What’s the perfect Wedding Sherwani for Today’s Indian Groom? 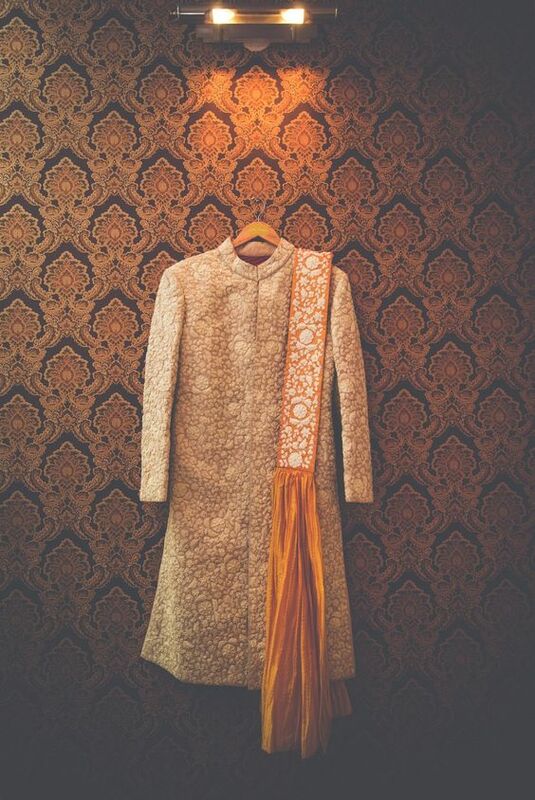 Every Indian Groom wants a Sherwani Design that is comfortable, trending and highlights his hard work in the Gym . 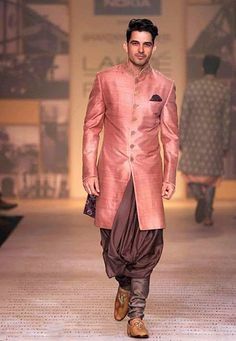 Question is, where to find this perfect combo? 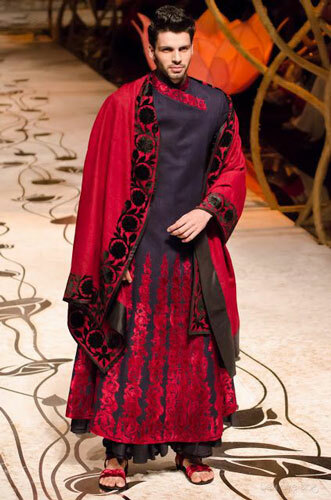 Right here! 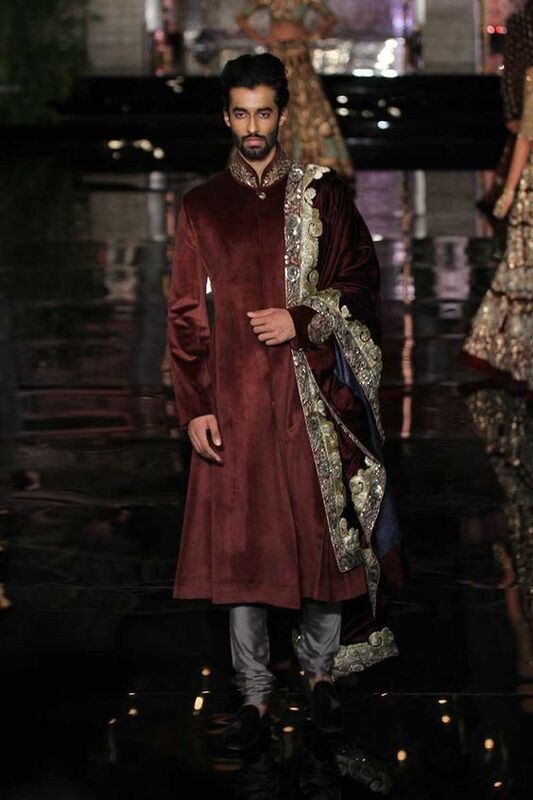 We have curated a gallery of some amazing ideas for wedding Sherwani designs for the tech savvy groom. 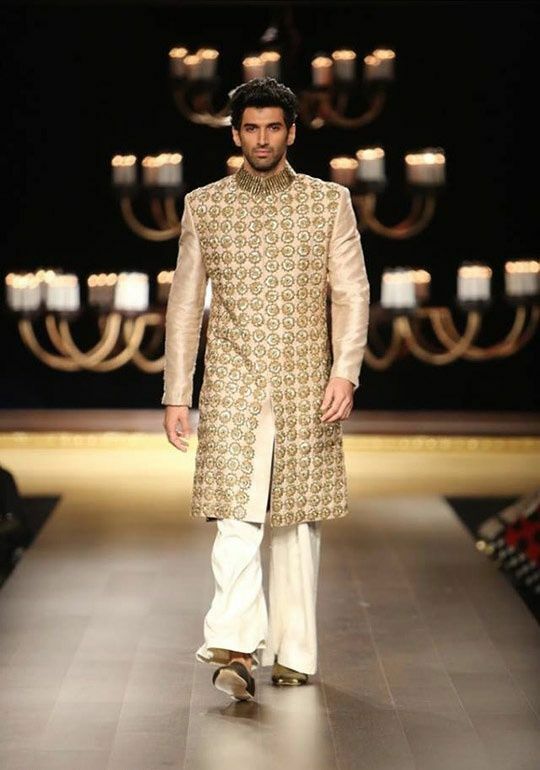 Be it traditional or modern, heavily embellished numbers or elegant minimal ones! 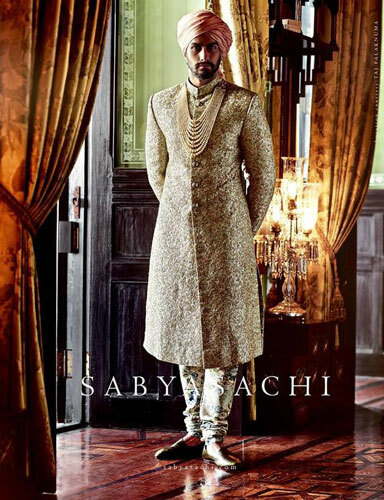 We’ve got the best of Wedding Sherwani inspiration for the guys to rock their wedding photos. 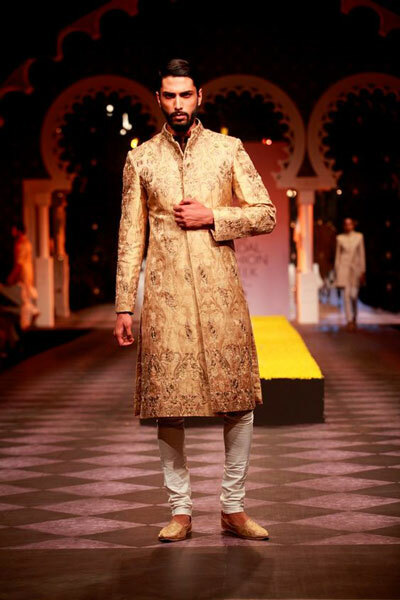 Our pick of Dapper Indian menswear and Ideas for Wedding Sherwani Designs for Men! 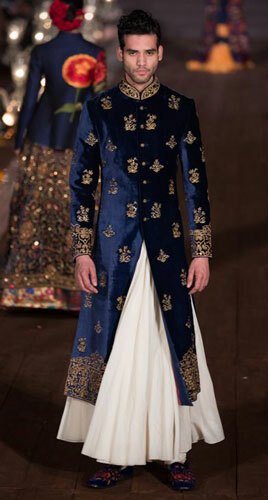 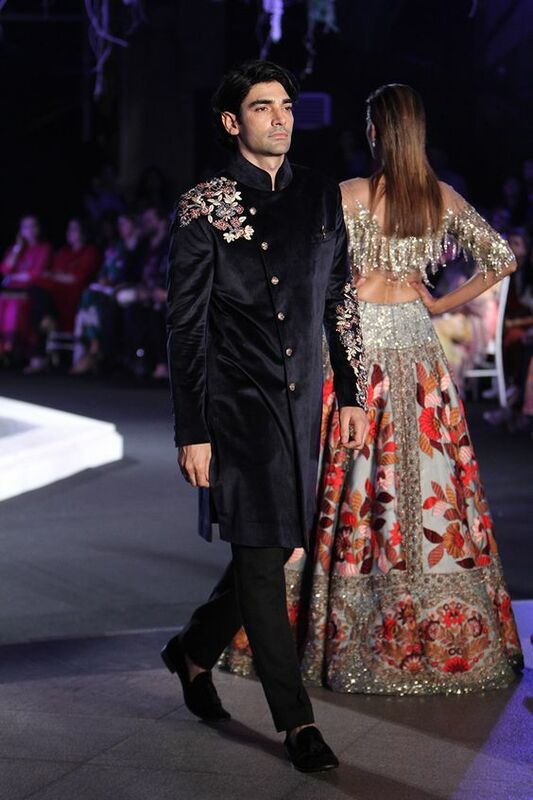 Now that you’ve seen our pick of new ideas for Wedding Sherwani Designs for men, check out our gallery for the girls too! 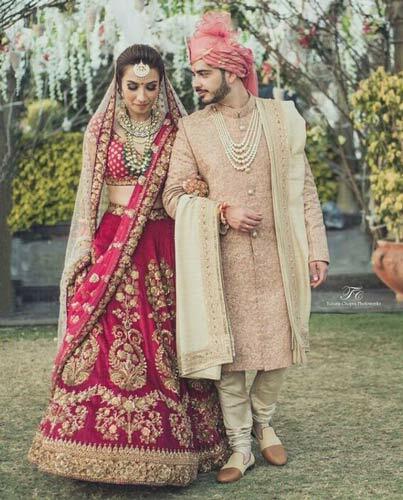 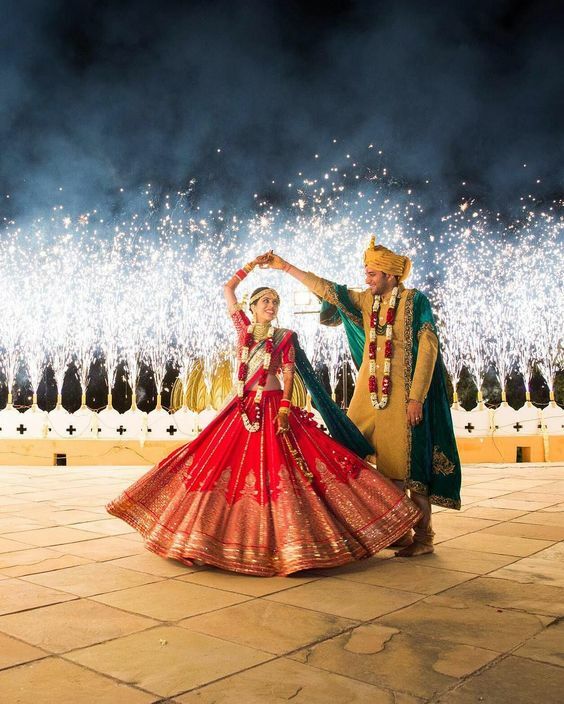 Our expert’s Guide to Wedding lehenga styles is just a click away!